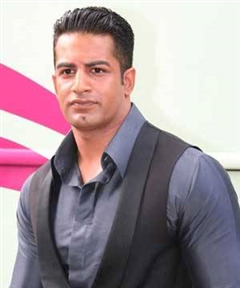 "Upen Patel (born 16 August 1981) is a British Indian male model and Bollywood film actor. After winning Zee TV's supermodel hunt in 2002, Patel began modelling for Hugo Boss, Paul Smith and Zegna. He started his acting career with singer/song writer Romey Gill's ""Sadeyan paran to sikhi udna."" He received the MTV India Most Stylish Male Award 2 years in a row. He won F awards as India's number one Supermodel, which led to many more endorsements including Tuscan Verve, Hugo Boss, Tommy Hilfiger, Provogue and D'damas Desire. He has campaigned for brands like Wendell Rodrick, Vikram Phadnis and Westside. In 2006, he made his Bollywood debut in the film 36 China Town. The film was a success at the box office. Subash K Jha commented ""Upen Patel as the Casanova in the casino makes an unusual stylish debut. He dances with confidence and holds his own, even among the accomplished ensemble of actors. Patel won several awards, including the IIFA Award for the role. In 2010 he took time out to finish a diploma in film making from the NIFT in the UK and earned a diploma in script writing from Raindance in the UK. The same year, he completed a summer camp in Acting at the Lee Strasberg Actors' Studio in Los Angeles. In 2013 he will be making his debut in South Indian cinema starring in one of India's most expensive films titled ""I"" which will be directed by S. Shankar. After a long time Upen take participate in Bigg Boss season 8. 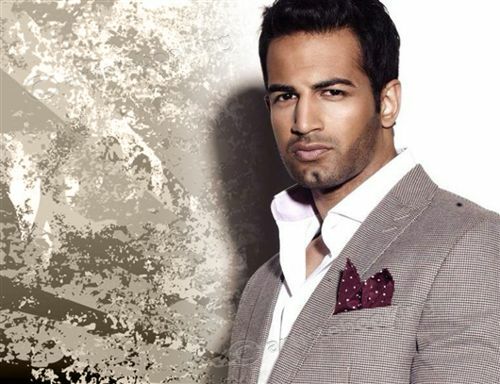 Why Book Upen Patel Through ArtiseBooking?